January 31st, 2016 - On 29 January 2016, the United Nations Framework Convention on Climate Change (UNFCCC) secretariat confirmed the Clean Development Mechanism (CDM) registration of the Gigawatt Global Programme of Activities (PoA), Rwanda. The first Component Project Activity (CPA) under the programme is an 8.5 MWp solar power plant located on the elevated slopes of Eastern province, approximately 50 km from Kigali. The power plant becomes the largest operational solar park in East Africa, following its commissioning in September 2014. 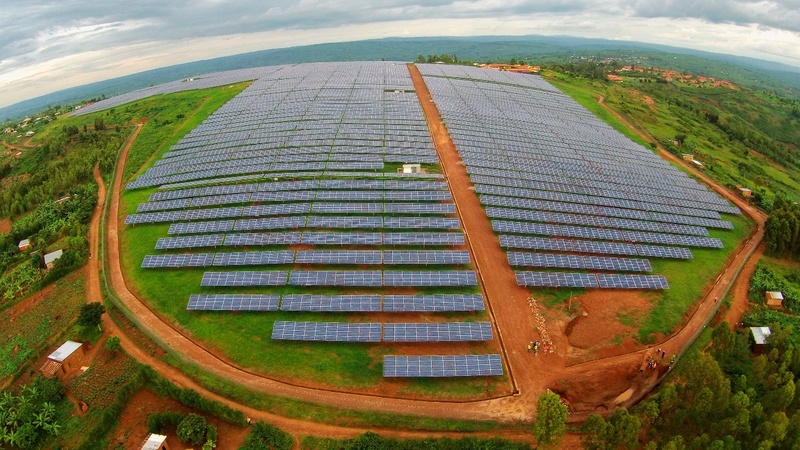 The project raises Rwanda’s installed grid capacity by about 6% from a renewable source. Proceeds from the sale of carbon credits will support the sustainability of the Agahozo-Shalom Youth Village, a youth orphanage home, which hosts the power plant. The UNFCCC CDM webpage for the PoA can be found here. Carbon Africa acts as the carbon asset developer and CDM Loan Scheme manager for the PoA. The successful CDM registration brings the total tally of Carbon Africa’s CDM and Gold Standard (GS) registered programmes, projects and CPA inclusions to 21, one of the highest in Sub-Saharan Africa.